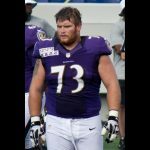 Stash Talks Football With Ravens Defensive Lineman Marshal Yanda Here. 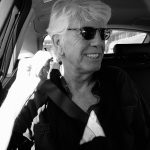 Stash Interviews Graham Nash HERE. 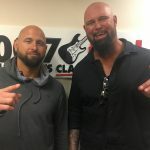 Stash and Joanna Campbell interview WWE Superstars Karl Anderson and Luke Gallows here. 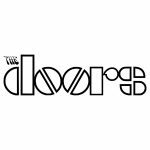 Stash interviews Robby Krieger of The Doors HERE. 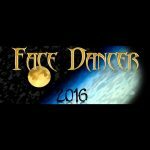 Stash Interviews Jeff Adams from Face Dancer HERE. 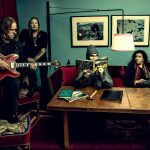 Stash talks to Warren Haynes from Gov’t Mule HERE.